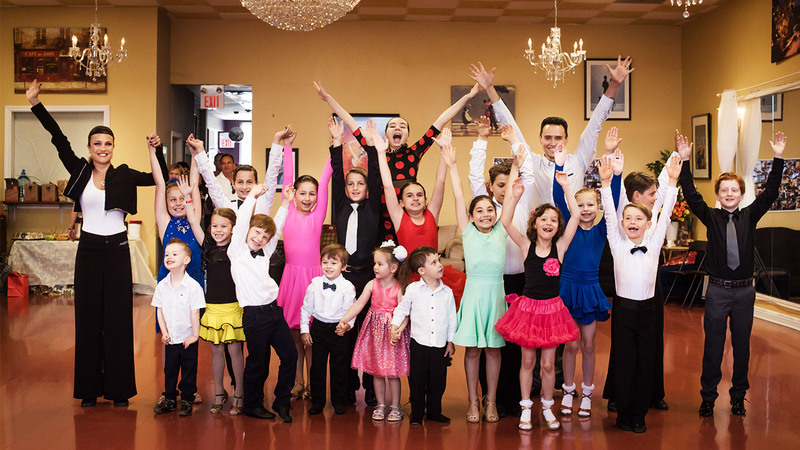 Holiday Ballroom Dance Classic in Las Vegas in December 2014 – Dance Vitality: Award-Winning Ballroom Dance! 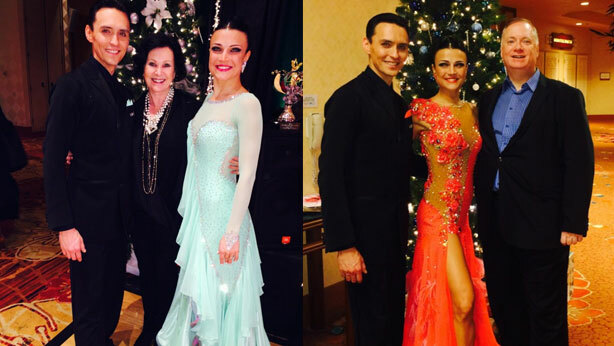 What a wonderful time we had competing at Holiday Ballroom Dance Classic in Las Vegas! 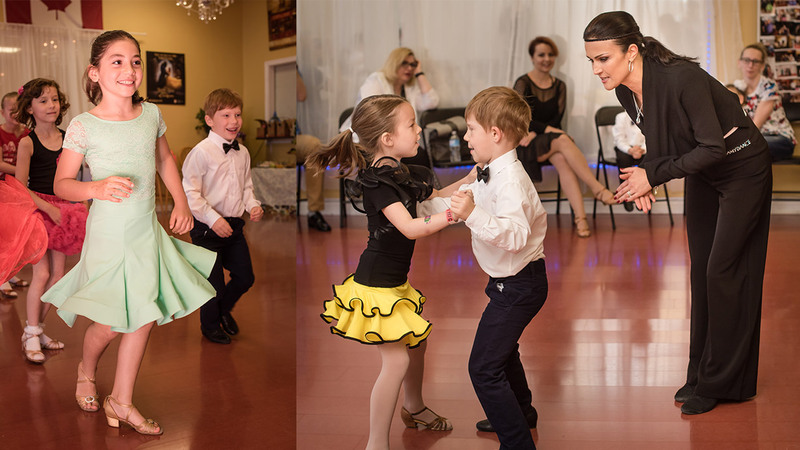 Also our pro-am student Robert Feltham went with us and he competed in Ballroom dance category. He was so confident this time even through its his first big dance event after leg injury. He practiced dance really hard and as always, really dedicated himself a lot of time and effort to get ready. Which payed of off with a nice results. He came 1st in single dances and 2nd in three dance championship event. Congratulation! But what matters to us is a progress that we can see as teachers for teachers……. We all had a chance to go see a Michele Jackson show and walk streets of Las Vegas, do little shopping and ended with amazing finale dance party in the spectacular “Havana Club”. We dance all night and party till 4 in the morning, all participants, dancers and officials, all together had a blast on the floor. We haven’t had such a fun party in some time……! We all agreed that we are coming back here next year….Thank you to organizers for such a amazing time we had at your competition.